The report on global cloud robotics market is an in depth analysis of the segments and sub-segments in the cloud robotics market. The report provides analysis for the global as well as regional markets over the period of 2015 to 2023. According to report the global cloud robotics market is expected to grow at a CAGR of 29% over the forecast period of 2017 - 2023. 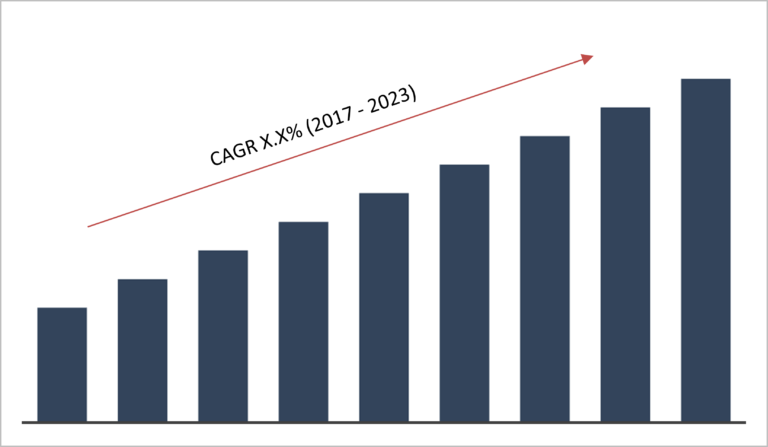 The report on global cloud robotics market covers segments such as connectivity technology, types, and deployment model. The connectivity technology segments include bluetooth low energy (BLE), Wi-Fi/WiMAX, 3G, 4G, and 5G. On the basis of types the global cloud robotics market is categorized into personal robots, industrial robots, military robots, and commercial robots. Furthermore, on the basis of deployment model the cloud robotics market is segmented as robotics as a service (RAAS), public cloud, private cloud, and hybrid cloud. The report provides profiles of the companies in the global cloud robotics market such as, Calvary Robotics, Tech Con Automation Inc., Rockwell Automation, Inc, ABB Group, Matrix Industrial Automation, Tend.ai, Ortelio Ltd, Rapyuta Robotics Co. Ltd, Midea Group, and HotBlack Robotics Srl. The report provides deep insights on demand forecasts, market trends and micro and macro indicators. In addition, this report provides insights on the factors that are driving and restraining the global cloud robotics market. Moreover, IGR-Growth Matrix analysis given in the report brings an insight on the investment areas that existing or new market players can consider. The report provides insights into the market using analytical tools such as Porter’s five forces analysis and DRO analysis of cloud robotics market. Moreover, the study highlights current market trends and provides forecast from 2017 to 2023. We also have highlighted future trends in the cloud robotics market that will impact the demand during the forecast period. Moreover, the competitive analysis given in each regional market brings an insight on the market share of the leading players. Additionally, the analysis highlights rise and fall in the market shares of the key players in the market. This report will help manufacturers, suppliers and distributors of the cloud robotics market to understand the present and future trends in this market and formulate their strategies accordingly.